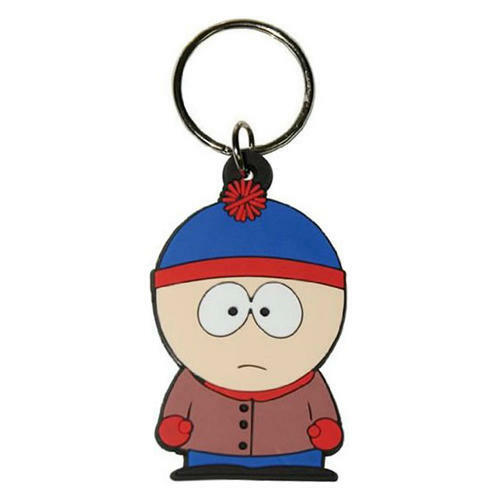 South Park Rubber Keychain featuring Stan from the ever popular series. Made of soft rubber the character measures 6cm x 4.5cm and is highly collectable for the many fans of the show. Officially licensed. 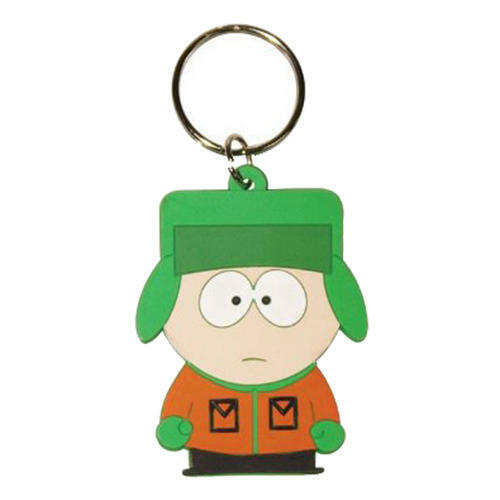 South Park Rubber Keychain featuring Kyle from the ever popular series. Made of soft rubber the character measures 6cm x 4.5cm and is highly collectable for the many fans of the show. Officially licensed. 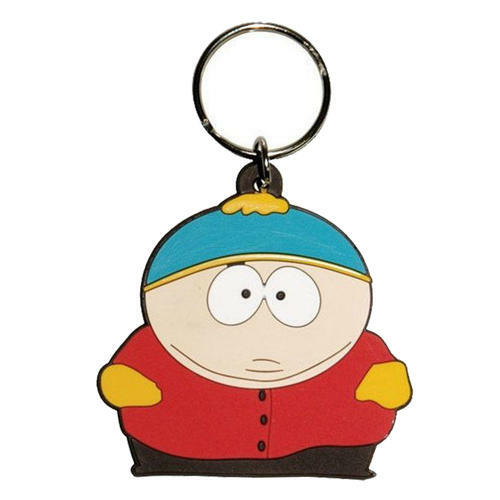 South Park Rubber Keychain featuring Cartman from the ever popular series. Made of soft rubber the character measures 6cm x 4.5cm and is highly collectable for fans of the show. Officially licensed. 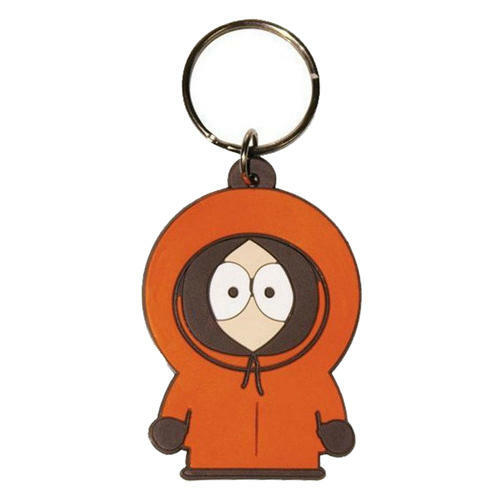 South Park Rubber Keychain featuring Kenny from the ever popular series. Made of soft rubber the character measures 6cm x 4.5cm and is highly collectable for fans of the show. Officially licensed. 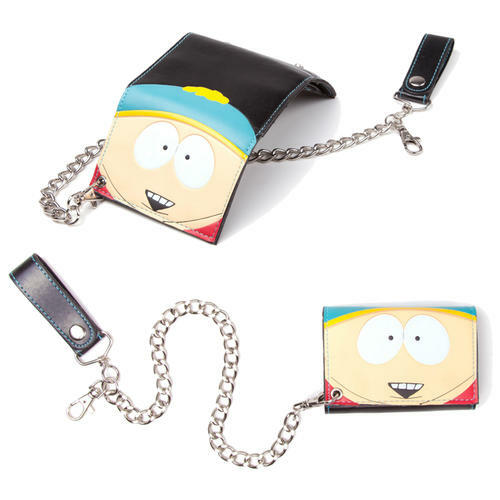 South Park wallet featuring the ever popular and controversial Cartman character from the show. Includes note and card slots, coin pocket and chain attachment. Officially licensed. 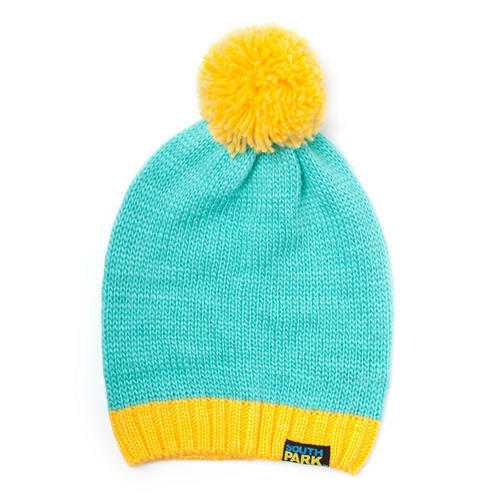 Soft and comfortable South Park Beanie based on the ever popular Cartman character from the iconic series. Includes South Park tag. Officially licensed. Soft and comfortable South Park Laplander based on the ever popular Kenny character from the iconic series. Includes padded eyes and tassles. Officially licensed.